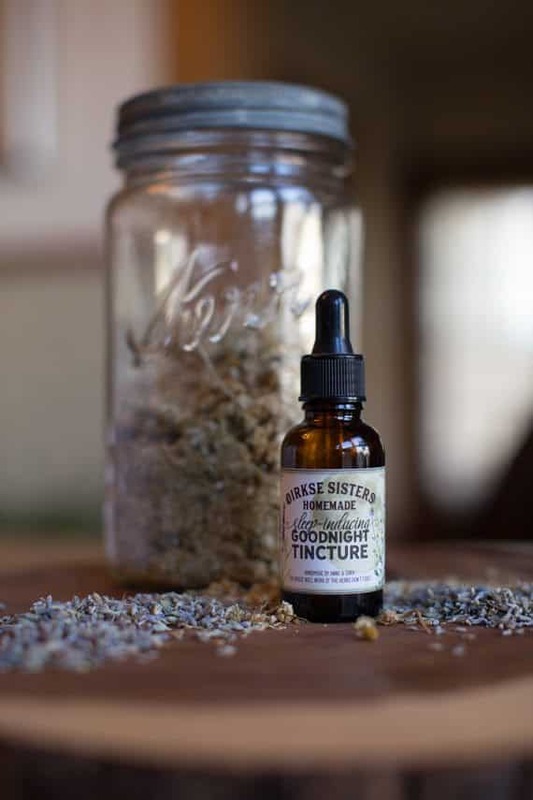 Our customized tincture labels will add a vintage flair and a professional look to your homemade sleep tonic. 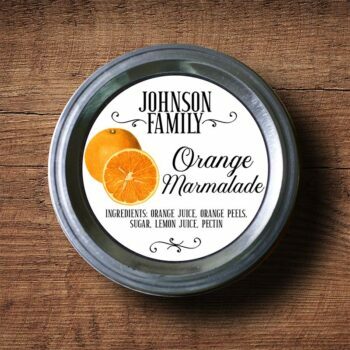 The label design features a full moon and vintage chamomile and lavender illustrations. 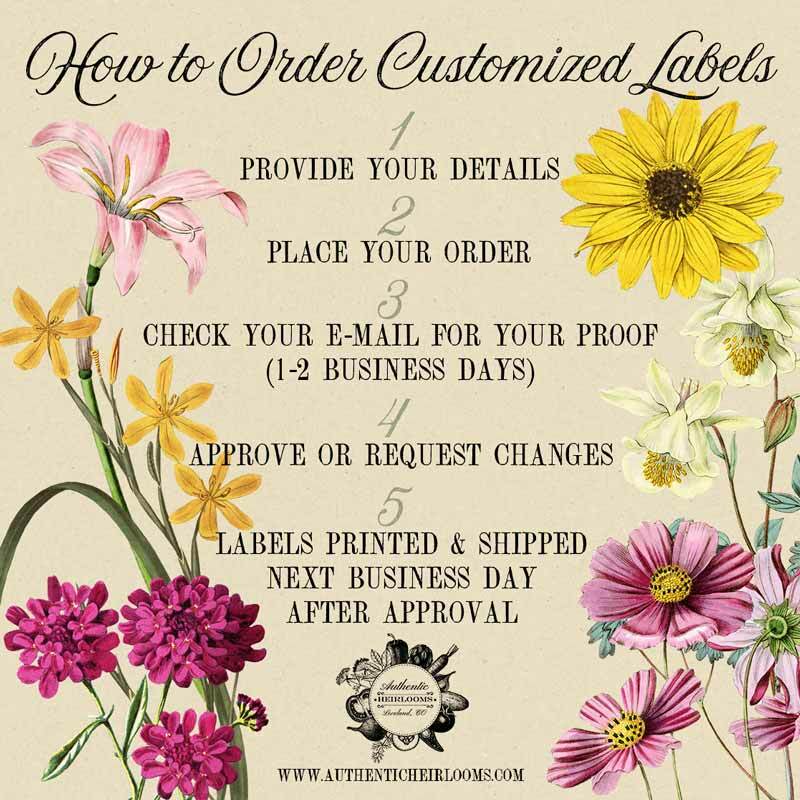 We’ll create your customized tincture labels either by customizing the text or using your logo if you have one. 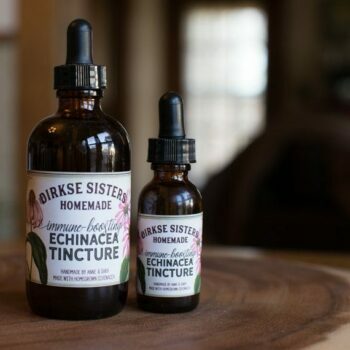 * The name of your product: “Goodnight Tincture” in the photo. Need a lot of sheets? 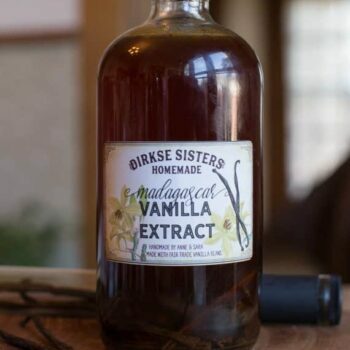 Several different types of customized tincture labels? Feel free to contact us for bulk pricing!